Gonzalez Painters & Contractors have the siding replacement & siding installation services you can rely upon in Durham NC. Our siding repair contractors can also assist with siding repair services. Gonzalez Painters & Contractors provides innovative siding products that increase the beauty, value, safety and durability of your home. Gonzalez Painters & Contractors is your source for siding repair services, siding replacement & siding installation services in Durham NC and surrounding areas. 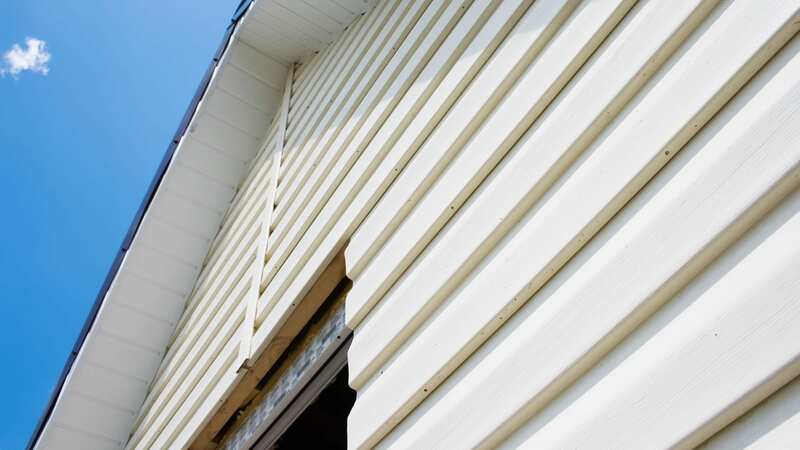 Our siding repair contractors offer different levels of siding, including premium siding like HardiePlank. At Gonzalez Painters & Contractors, we use our own skilled carpenters for siding installation to ensure high quality until the final result. Enjoy the low maintenance that comes with baked-on color and feel safe knowing that our siding products are resistant to just about anything nature environment. When your home’s exterior siding maintenance costs you too much time, money and worries it is time to look for a solution that will make your home’s exterior maintenance-free while improving your curb appeal and increasing your home’s value. Gonzalez Painters and Contractors provide all the siding repair services, siding replacement & siding installation services you need, and can offer you a siding system premium panel that won’t rust, crack, peel, rot, dent and resists fading, and uses corner wrap to protect your home from moisture, insects and mold. We offer in-home consultations with actual siding styles for you to see. Materials used will give you a lifetime guarantee. Give the siding repair contractors at Gonzalez Painters & Contractors a call or text at 919-295-2771 or contact us online for a consultation on siding repair services, siding replacement & siding installation services in Durham, Raleigh, Hillsborough, or Cary. We also provide roofing and gutter services, exterior and interior painting services, and drywall services.